Goshen and Monroe drivers who pick the 2016 Subaru Crosstrek over the 2016 Honda HR-V will be faced with lower efficiency ratings, unimpressive features, and much less cargo space. Those are all areas that encourage families to opt for a compact crossover in the first place, so there’s really little that can tempt drivers to opt for the Crosstrek. 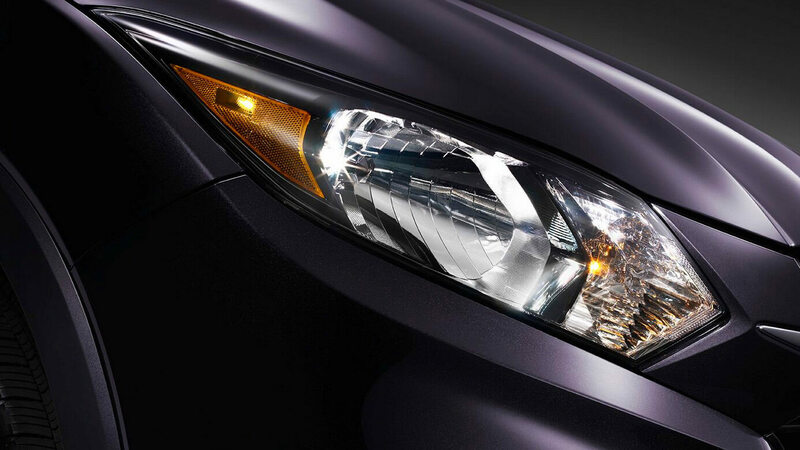 LX: The entry-level LX comes with a host of cutting-edge features as standard. Drivers will find a remote entry system, multi-angle rearview camera, and a 5-inch color LCD display. 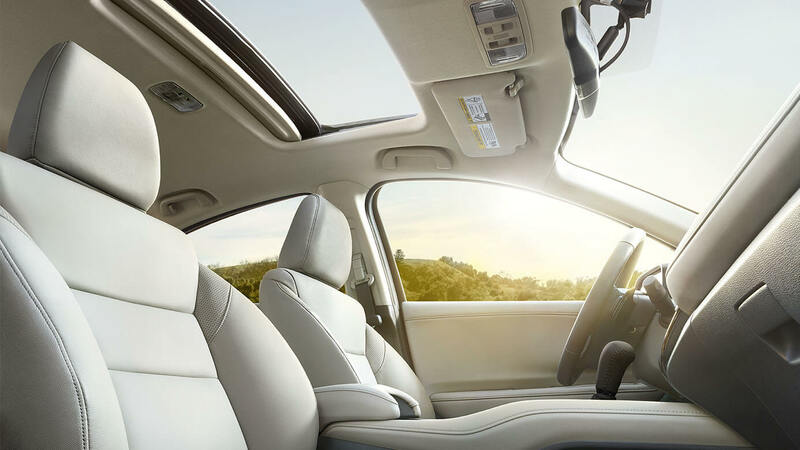 EX: The EX upgrades safety with a Honda LaneWatch feature, adds technology with a 7-inch touchscreen, enhances comfort with heated front seats, and lets you open up your drive with a power moonroof. EX-L Navi: The EX-L Navi fits a Honda satellite-linked navigation system to ensure that you never lose your way, when trims each seat in luxurious leather, equips handy roof rails, and provides a HD radio system. 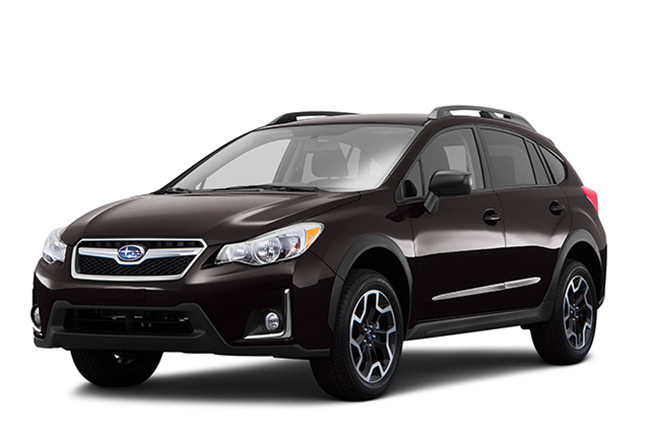 The 2016 Subaru Crosstrek also comes in three trim levels. 2.0i: Includes a standard rearview camera, cruise control, and 17-inch alloy wheels. 2.0i Premium: Provides a cargo cover and six-speaker audio system as standard. 2.0i Limited: Offers drivers automatic headlights and automatic climate control. 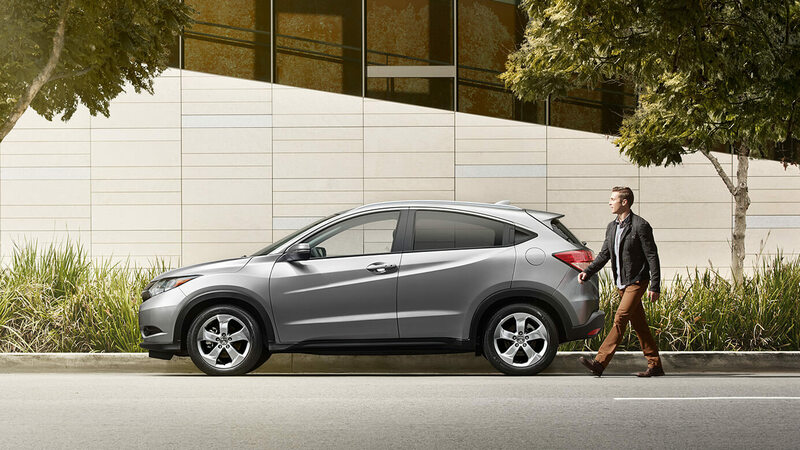 The 2016 Honda HR-V is able to offer drivers a compelling combination of winning fuel economy and superb power; in fact, few compact crossovers balance those attributes as well, and the 2016 Subaru Crosstrek isn’t one of them. The HR-V makes up to 141 hp from its 1.8L four-cylinder engine, all while making 25 mpg in the city and 34 mpg on the highway* with a six-speed manual transmission and 2WD or 28 mpg city and 35 mpg highway* with a continuously variable transmission (CVT) and 2WD. In contrast, the Crosstrek’s 2.0L engine makes a slightly stronger 148 hp, but efficiency suffers as a result of that slight jump. In fact, you’ll only make up to 26 mpg city and 34 mpg highway* with the optional CVT system. The 2016 Subaru Crosstrek takes its compact rating to heart by falling short when it comes to interior space, offering only 22.3 cubic feet as standard and 51.9 cubic feet with all seats folded. In contrast, the HR-V is able to provide plenty of room without sacrificing a city-friendly exterior, with up to 24.3 cubic feet of cargo space as standard and 58.8 with all seats folded. Utility Mode: Flip the Magic Seat down to accommodate larger, bulkier items. Long Mode: Fold the passenger-side front and rear seats to slide in items of up to 8 feet. Tall Mode: When your cargo needs to stand, the fold the rear seats downwards for close to 4 feet of vertical space. 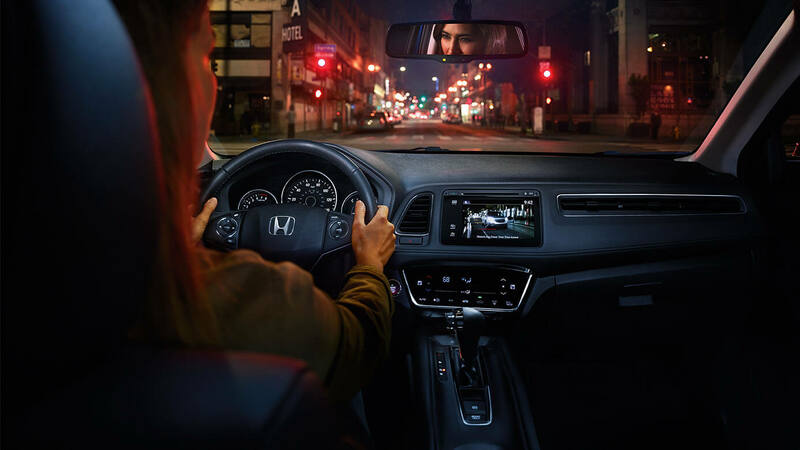 Honda LaneWatch: Just signal to your right to see a live video from a camera on your passenger-side mirror on your vehicle’s available touchscreen. Auto-Dimming Rearview Mirror: Honda even makes the rearview mirror better — its auto-dimming function will ensure that the tint changes to prevent the glare of incoming lights from hitting your eyes. Multi-Angle Rearview Camera: Unlike the Subaru Crosstrek’s rearview camera, the HR-V’s model offers three viewing modes (Normal, Top-Down, and Wide) to ensure a complete view of the area behind your vehicle. 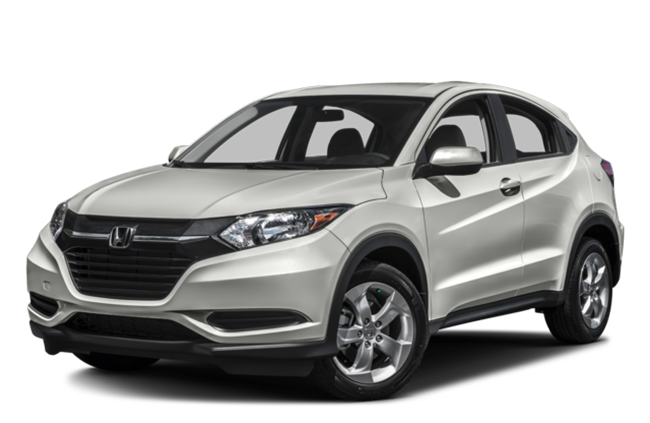 With its roomy and versatile interior, sophisticated powertrain, and enticing onboard features, the 2016 Honda HR-V just makes more sense than the 2016 Subaru Crosstrek, and it’s available now from Middletown Honda. To take one out for a test-drive near Goshen and Monroe, or for more information, just come down to our showroom today.